Motorola is soon going to launch its new smartphones duo Moto G5S and Moto G5S Plus as both the device got leaked online a number of times. 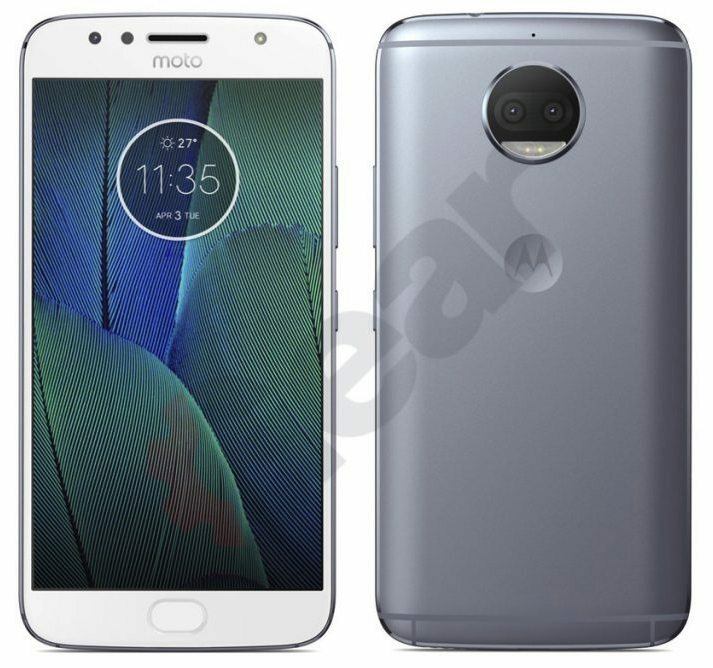 We also saw the possible Moto G5S getting the FCC approval in the US confirming some of the specifications including the 3000mAh battery, dual SIM option, Snapdragon 430 processor and XT1791 model number. Now some images of the Moto G5S Plus have been leaked online confirming four color options and dual rear camera setup. 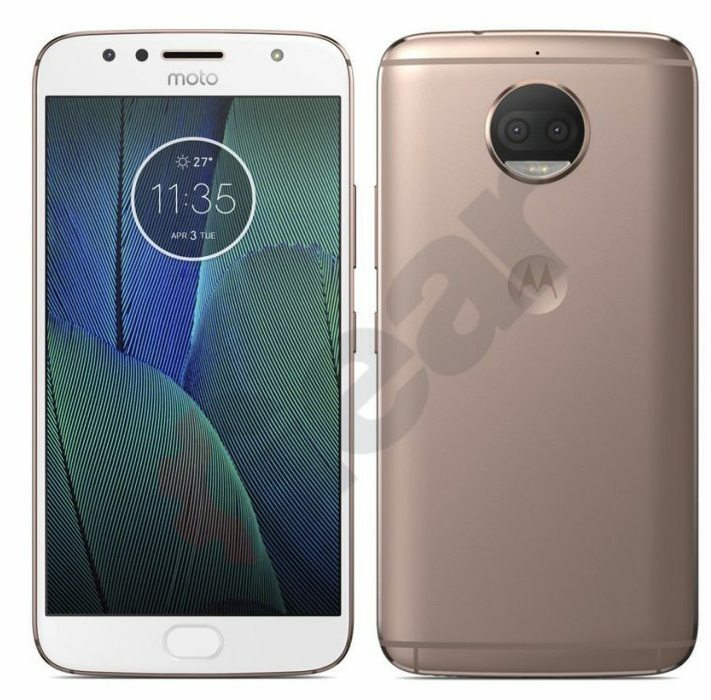 The color options confirmed by the leaked images includes Gold, Grey, Silver and White Gold and according to the rumors the Moto G5S and G5S Plus will both feature a metal body and a front-facing flash. We are still awaiting for the official confirmation that might be available soon. The Moto G5S and G5S Plus are expected to feature the similar design like the Mot G5 and G5 Plus smartphones launched few months back. 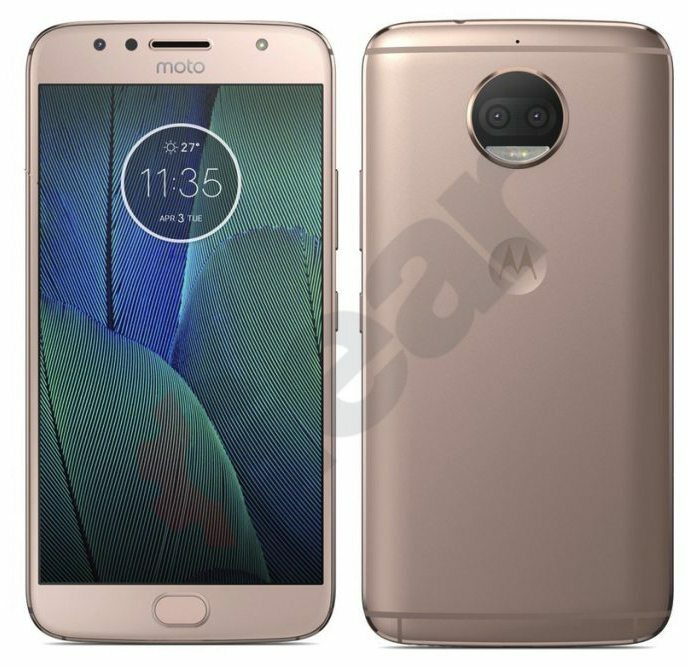 The bigger Moto G5S PLus will have a dual rear camera setup if we believe these leaked images. 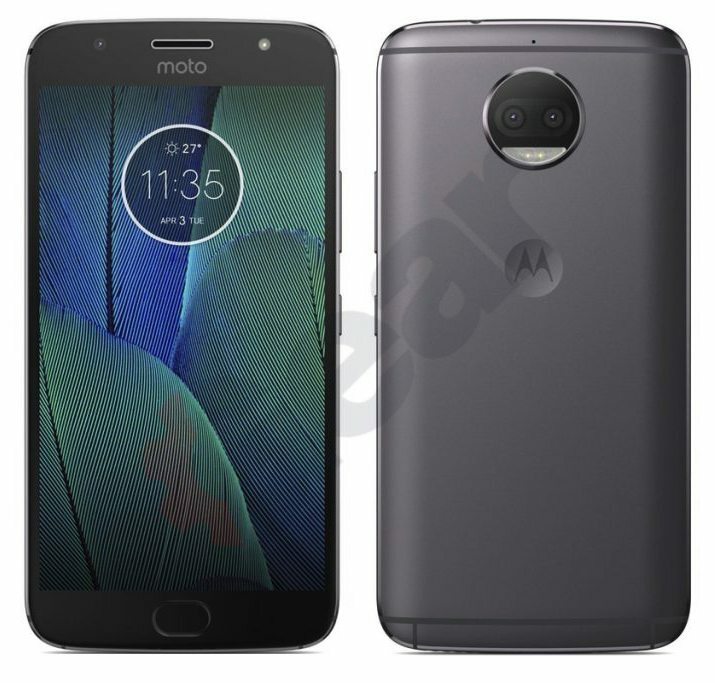 As per the rumors, the Moto G5S will feature a full-metal body and will carry a 5.2-inch full-HD display having 1920 x 1080 pixel resolution. it is expected to be powered again by the octa-core Snapdragon 430 processor and will have 4GB of RAM with multiple inbuilt storage options. It will run on the Android 7.0 Nougat and will also support Dual-SIMs. It will have a fingerprint scanner on the front physical home button. The bigger Moto G5 Plus is expected to feature a 5.5-inch full-HD display and other similar features like the Moto G5S. To recall, the Moto G5 was launched in the MWC 2017 show in February along with its bigger variant Moto G5 Plus. It was launched with a 5-inch full-HD display with 1920 x 1080 pixels resolution and Corning Gorilla glass 3 protection. other specs of the device includes a 1.4GHz octa-core 64-bit Snapdragon 430 (MSM8937) processor with Adreno 505 GPU, 2GB / 3GB RAM, 16GB internal storage, MicroSD card expandable storage up to 128GB, Android 7.0 (Nougat) OS, Dual-SIM, a 13-megapixel rear camera with dual-tone LED flash, PDAF, 1080p video recording. Other specs includes a 5-megapxiel front-facing camera with OmniVision OV5693 sensor, a 2800mAh battery with 10W rapid charging and 4G VoLTE, WiFi 802.11 a/b/g/n, Bluetooth 4.2 and GPS connectivity options. It measures 144.3x73x9.5 mm weight 144.5 grams. It comes with water repellent nano-coating and front-ported loudspeaker. A fingerprint scanner is available on the physical home button. The G5 Plus was launched with 5.2-inch diaplsy and Snapdragon 625 SOC with other similar specs like the Moto G5.